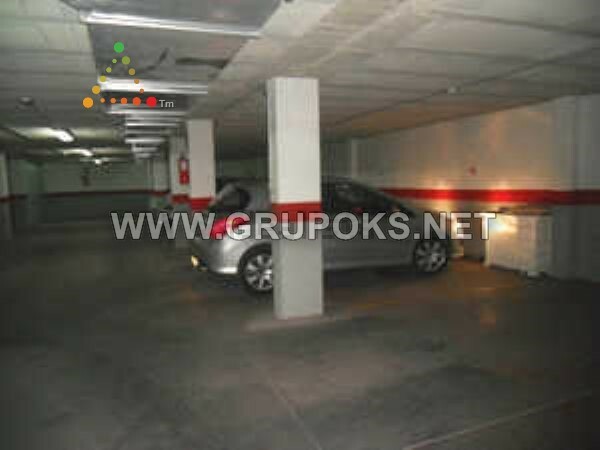 APARTMENT MODERN IN THE CAMPELLO 3 BDRMS, 2 BATHS, GARAGE, TO 5 MINUTES OF THE BEACH. This beautiful floor of style modern is located in the part high from the village. The House has 3 bedrooms, 2 bathrooms, lounge and kitchen. Quick access to the highway N332 and motorway. Residential and quiet area. A supermarket is located just a few metres. A parking place is included.